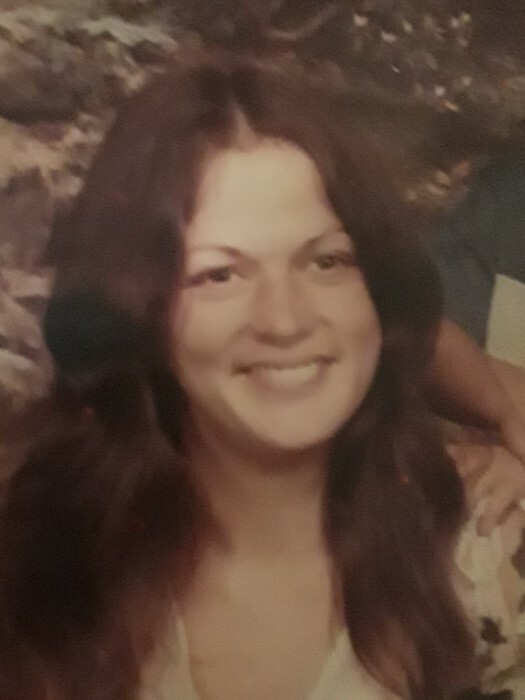 Vickie Lynn Jenkins, 61, of Springfield, passed away October 29, 2018 in Heartland of Springfield. She was born December 15, 1956 in Springfield, the daughter of Darryl and Shirley (Dale) Jenkins Sr. Vickie loved puzzle books, watching Storage Wars and spending time with her family and her loving pets. She is survived by her spouse of 34 years; Timothy Ferguson, one son; Jeff Allen Jenkins, Chillicothe, three grandchildren; Zachary Jenkins, Kortnie Jenkins and Madison Owens, two borothers; Darryl Jenkins Jr, Springfield and Dale (Arna) Jenkins, South Charleston, two sisters; Tammi (Robert) Rosales and Penny Sue (Curtis) Stidham, Springfield, numerous nieces and nephews and her beloved pets; her cat, Bella and her dog, Buddy. She was preceded in death by a son; Chad Ferguson, a sister; Dawn Banks, a brother; Dennis Jenkins and her parents. Memorial services will be held at 4:00PM Friday in the JONES-KENNEY-ZECHMAN FUNERAL HOME with Pastor Rick Clos officiating. Friends may visit with the family for one hour prior to the services. Condolences maybe shared at www.jkzfh.com.